Being over 40 can make getting healthy and fit much harder. 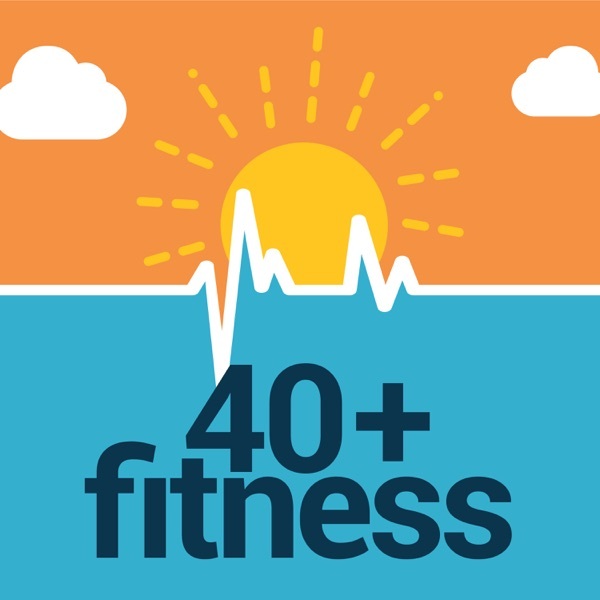 The 40+ Fitness Podcast is designed to address various health, fitness, and nutrition topics with you in mind. Your host, Allan Misner wants to encourage, educate and entertain you as you travel on your health and fitness journey.Lose weight over 40. Get fit over 40.